Hello Everyone. Promote your own business in the world . 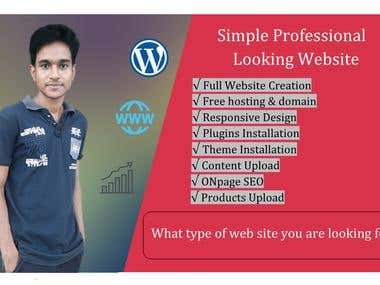 by using a simple professional looking website . 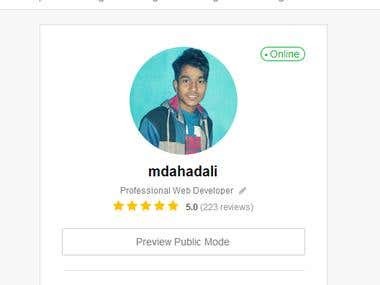 I have a full experience on web developing. 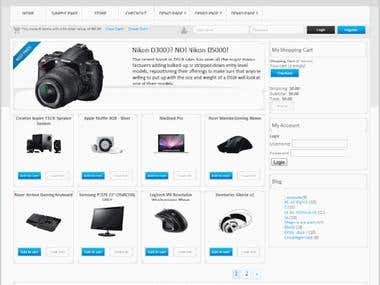 I can design any type website: Busoness,Construction,Blogging ,Ecommerce , News Paper,Education ,Photography stodio,Medical Services and also Restaurant Websites . I also help you to Monetization your youtube channel: 4000 hours watch time , subscribers & Views I wants client happy with my work . If you are not satisfied , we will refund your money . Gives you confident in purchasing.